The eoMini-Pro is a smart-enabled fast charger and is an OLEV Approved Domestic Chargepoint, meeting updated requirements for 2019. Three-year warranty as standard. The eoMini-Pro fast charger is smart-enabled and available as standard in silver or white. Black is also available as are custom colours. 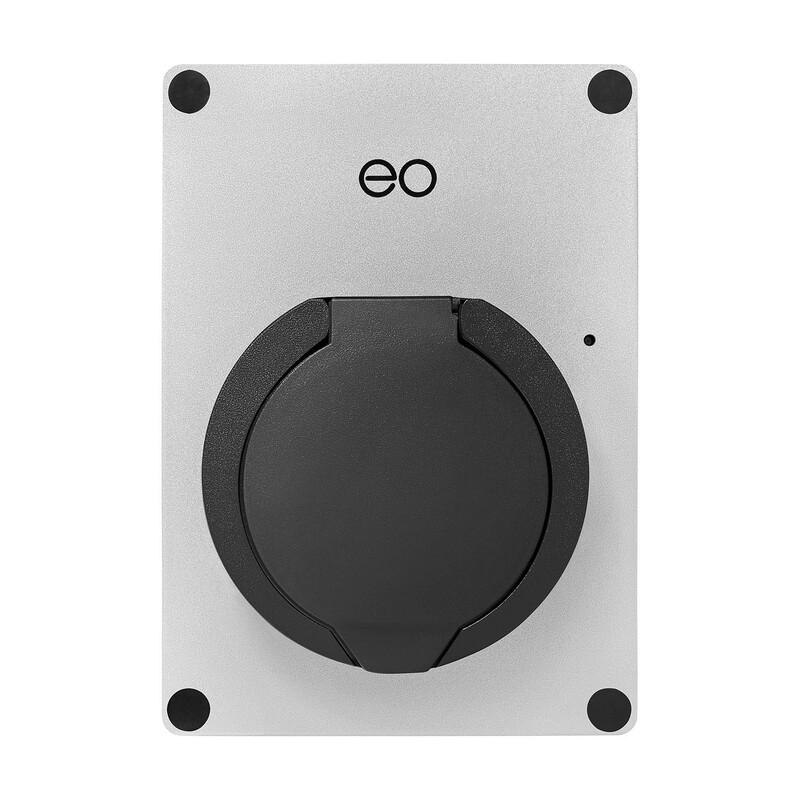 The wall mounted eoMini-Pro has IP54 protection for the unit and the socket. 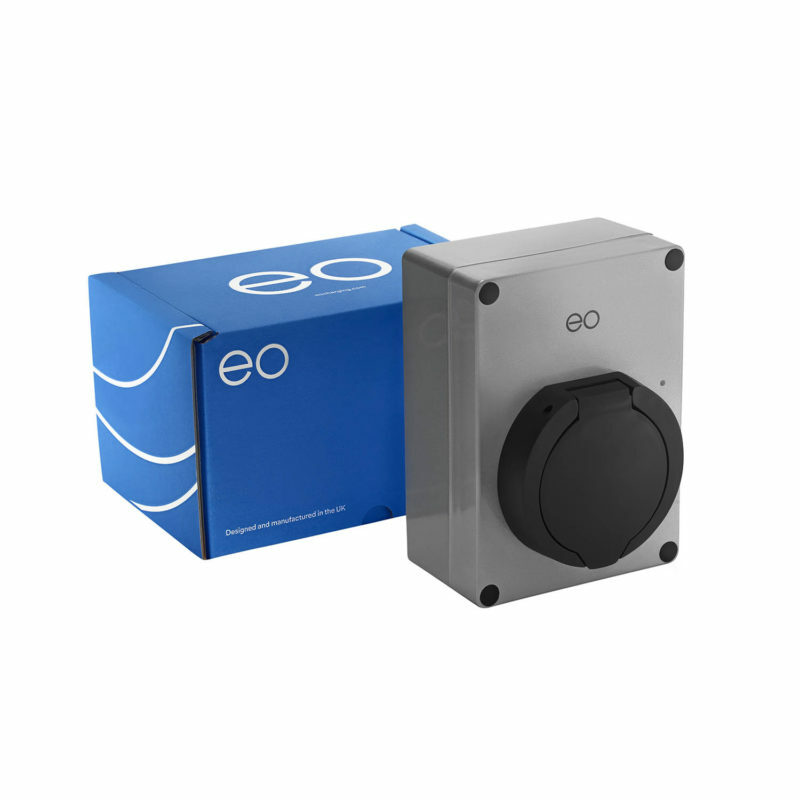 It is OLEV EVHS & WCS approved and is designed to charge all available EVs (compatible cable required). Controlled by smartphone app, with web portal for recording energy use and reimbursement. It features smart-grid control via the JuiceNet platform, with home load management and solar integration.